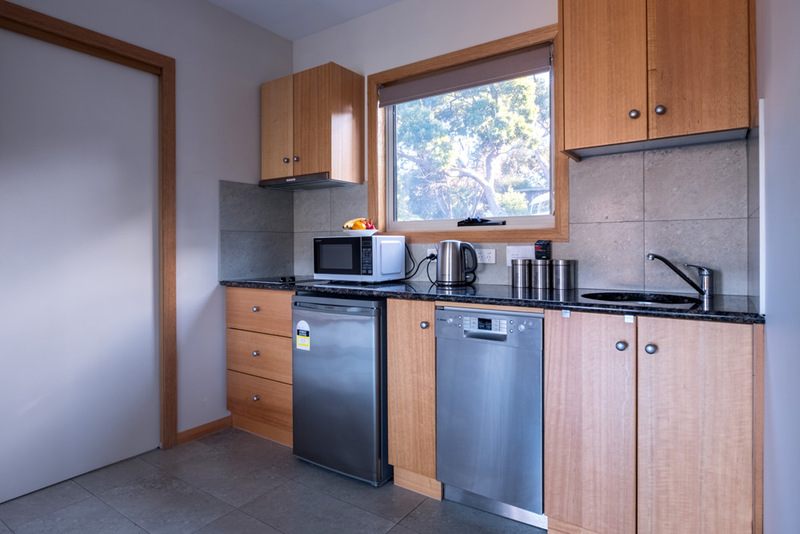 offers self contained holiday rental accommodation at Coles Bay. While the breath taking view of the Great Eastern Drive is far from boring, children can sometimes become restless if you’re not doing exactly what they want to do. 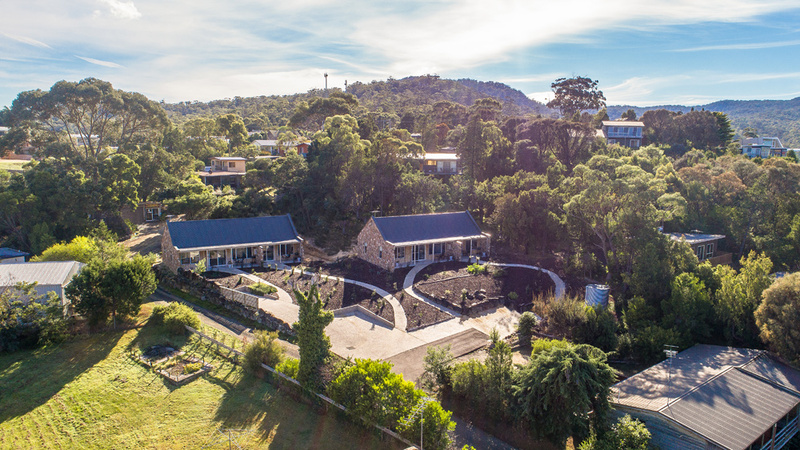 Fortunately, the east coast of Tasmania is a dynamic destination with plenty of family friendly attractions and children’s activities to fight off boredom and keep the little ones entertained. 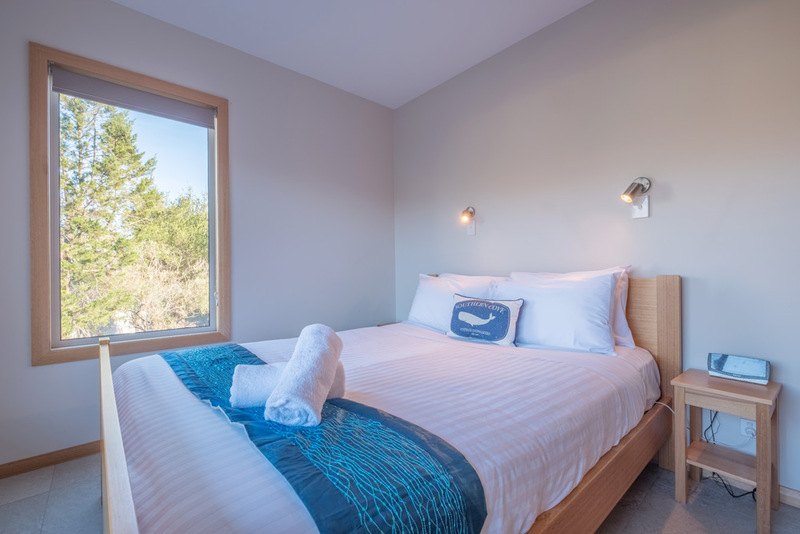 When it comes to accommodation, you also want something that suits the whole family and reflects the type of holiday you wish to have. The options are plentiful, depending on your taste, budget, and how close to the picturesque coastline you want to be. 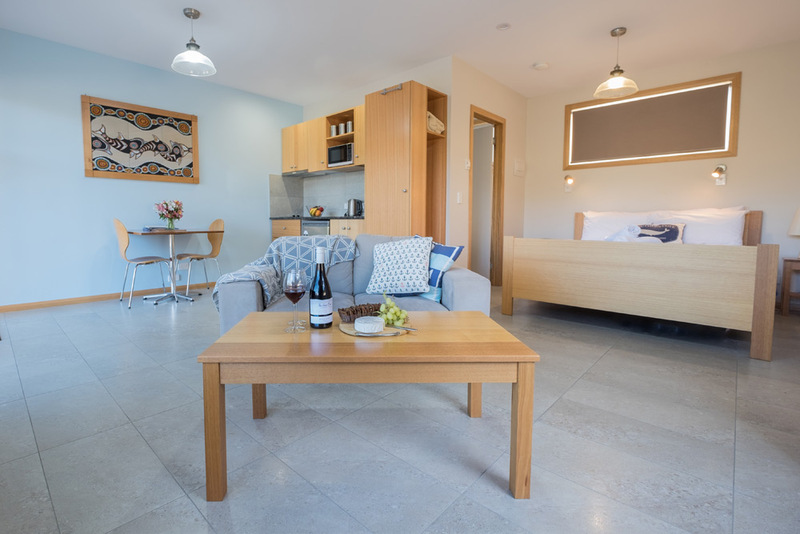 From quaint cosy cottages, to compact and furnished studios or self-contained holiday rentals, there is no shortage of quality, family friendly accommodation that is close to major cities and airports. Only two hours from both Hobart or Launceston. Located along one of the most picturesque coastal peninsulas in Australia. You will find a remarkable natural beauty that is second to none. We have spent 2 wonderful days at No3 cottage. Great location. Tasmania’s should be very proud of the pristine beautiful state you have. A wonderful couples of days in an excellent location, very comfortable cottage and helpful manager. Our time at Stone Cottage was very enjoyable, great views, beautiful beaches and fun walks. 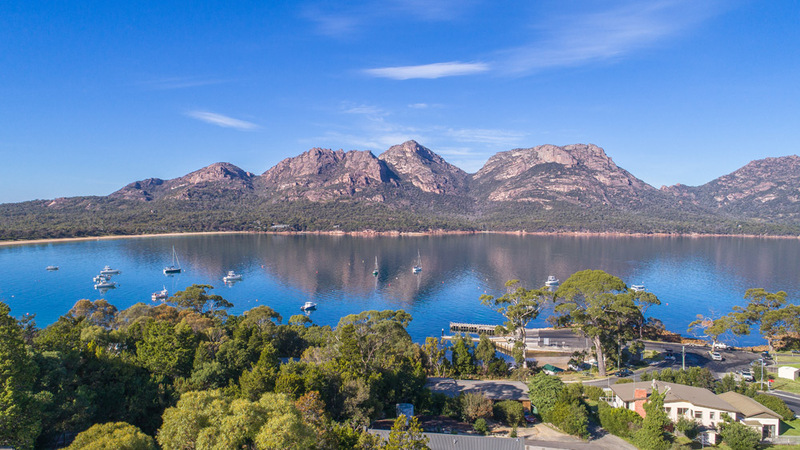 Our recommendation would be to definitely do the Wineglass Bay cruise and a morning walk or two. Tasmania is renowned for being clean, green and eco-friendly. This comes as no surprise to anyone who visits the region and discovers for themselves, its untouched natural beauty, unique plants and animals, and wild and rugged landscape. 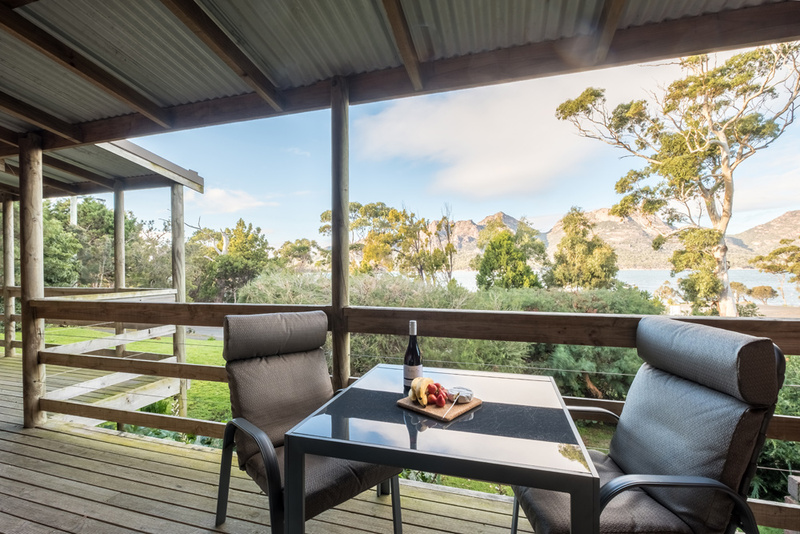 With mild Summers and lengthy Autumn days, the temperature in the east coast of Tasmania is not nearly as cool as you might expect, so spending your days’ outdoors in nature makes perfect sense. Immerse yourself in the splendour of its unspoiled beaches, take a swim in the pristine, crystal clear water, or just laze around on the sand, soaking up the warm sunshine and watching the waves crashing off the rocks.